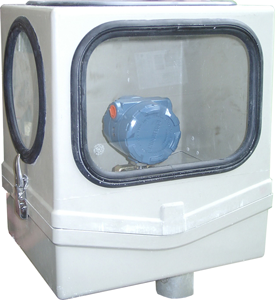 INTERTEC offers six standard enclosure ranges for protecting field-mounted equipment. 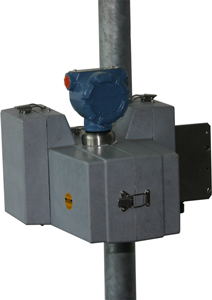 The range of form factors and installation features, combined with the choice of sizes, allows optimal and cost-effective environmental protection to be configured easily for virtually any instrumentation or control application. 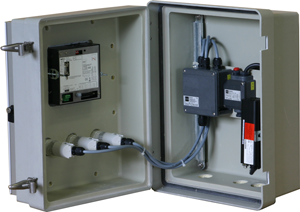 This compact enclosure is sized to provide cost-effective housing to protect close-coupled single-transmitter installations from overheating. It can also be equipped to provide freeze protection. Its two-part oblong-shape measures 21.8 x 30 x 38.8 cm (21 litres / 0.74 ft3). A patented design allows both sides of MINIBOX to be made to open around the hinge by – completely exposing the equipment for easy field access. 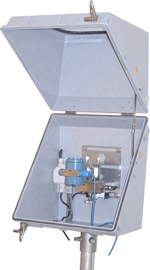 A two-part enclosure for protecting field instrumentation, with removable flaps for operation of the manifold, fabricated to meet Shell’s MESC standard. 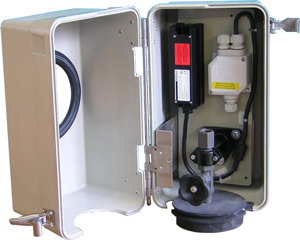 BASIC VARIO wall/floor-mounting enclosures are made using Intertec’s unique sandwich-construction, with GRP skins enclosing foam for efficient insulation (and quick payback from energy savings). 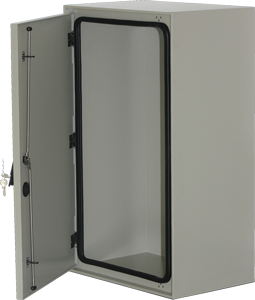 Three standard sizes from 235-309 liters (8.3-10.9 ft3) offer volumes that sit between the upper limits of many field instrument enclosures and smaller cabinets. 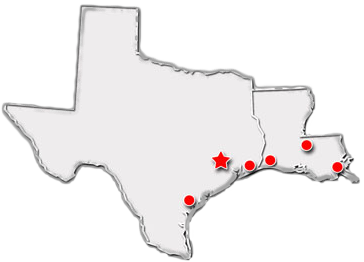 Flat exterior surfaces allow enclosures to be packed together.